Historic Capitol Heights – "Midtown Montgomery's Friendliest Neighborhood"
Capitol Heights Civic Association, Inc. is continuing the sign and post replacement that has beautified the corners of Madison Avenue with Vintage posts, that cover most North and South Street names from Vonora Avenue to N. Pennsylvania Street. 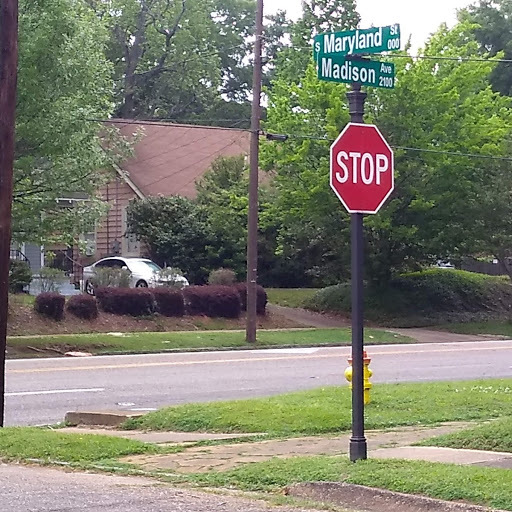 The next new phase of this new project which has been funded by the Capitol Heights Civic Association, Inc. will be to cover the Avenues from McCarter Avenue to St. Charles Avenue and across Madison Avenue to include Capitol Avenue with the funds currently available. The Beautification Sign and Post project is a BONDS grant initiative with plans that will continue until the completion of the entire Capitol Heights community within our existing boundaries if funds are available to the association. This part of the project will cover the Eastern Edge of our Capitol Heights community boundary along the West Side of Federal Drive and is expected to be completed by the end of the Summer of 2019. Interested donors that wish to expedite the installation of decorative post on their street corner can contact us at [email protected] Capitol Heights Civic Association, Inc. is a non-profit 501C3 Corporation and your donation is tax deductible. Newly completed “Little Free Library” brings a new free access to reading for the Capitol Heights community. The location of the Little Free Library is 2000 Winona Avenue behind the Capitol Heights United Methodist Church. The fenced in playground with easy access to pick up and exchange books for free is now available. There is never a charge for our books and you can keep them. 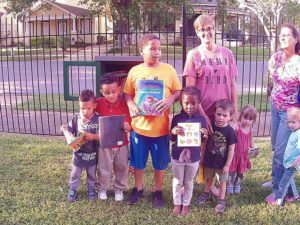 We would like to ask if you have similar books that you are not reading to donate them to the Little Free Library for some other young mind to read. Through Little Free Libraries, millions of books are exchanged each year, profoundly increasing access to books for readers of all ages and backgrounds. The dedication ceremony for the Little Library will be April 9th 2019. 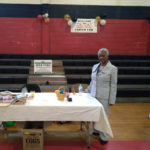 Mae Tullis Capitol Heights Civic Association, Inc. Director, and Secretary of the board, represented the Capitol Heights Community for the second year at the Capitol Heights Career Fair April 4th, 2019 with Alabama State University, and other local organizations. Gene Gunter also introduced the Little Free Library to the students and gave away books to introduce this new addition in the community. 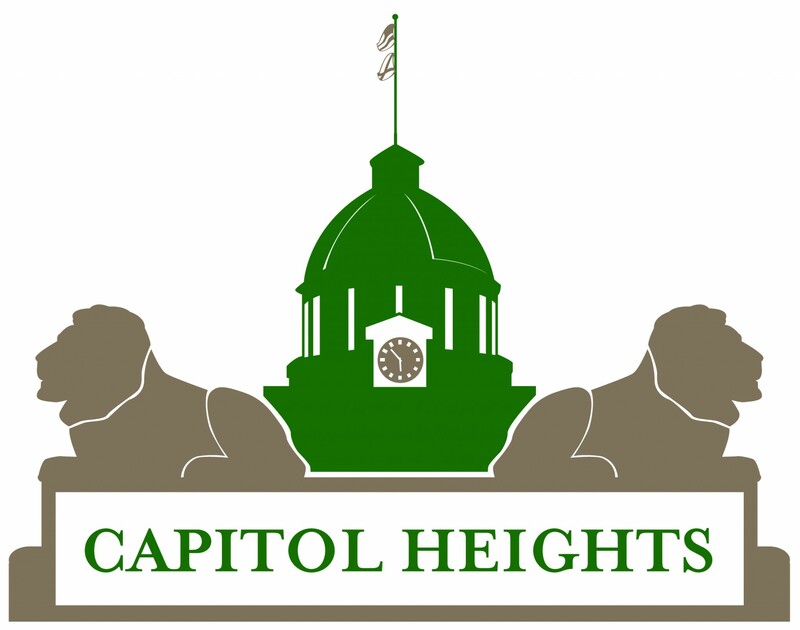 Capitol Heights Civic Association is renewing our effort to seek Historic Designation for Capitol Heights. In order to secure Historic Designation, we need signatures of 60% of Capitol Heights property owners agreeing to designation. Most of us live in Capitol Heights because of our older homes, sidewalks, large trees, and eclectic neighbors. I believe there are two initiatives that can help Capitol Heights become a healthier, safer, even more vibrant neighborhood and avoid decline. The first initiative is the current move by some of our city councilors to regulate residential rental properties, landlords, and vacant properties with new ordinances and/or the enforcement of existing ordinances. These laws, if appropriately enforced, have the potential of requiring improved maintenance of neglected rental homes and constraining lease renewals for renters repeatedly involved in disturbances or criminal activities. The second initiative that could improve our neighborhood is our effort to seek Historic Designation for Capitol Heights. 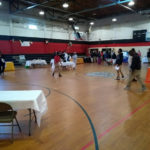 Over the past decades, we’ve watched some of our historic neighborhoods decline, as their century-old homes have been boarded up or neglected beyond repair, rental properties have increased in number, home values have decreased significantly more than in the rest of Montgomery, and crime has risen. In several historic Montgomery neighborhoods, however, owner-occupied to rental ratios are healthier, property values have either been stable or increased in value more than other areas of Montgomery, community spirit has grown, and crime is lower. One key difference is the healthier older neighborhoods have secured Historic Designation. A study conducted by Auburn University several years ago reported that property values appreciated 42.3% in Montgomery’s Garden District (historic designation) while property values in the remainder of the city increased 8.3%. What is Historic Designation? Neighborhoods may secure Historic Designation after a survey of all structures and neighborhood history is compiled, after 60% of all property owners within the designated neighborhood boundaries consent in writing to historic designation, and upon approval of the Montgomery Historic Commission and the Montgomery City Council. Following Historic Designation, property owners must secure approval of the Architectural Review Board for construction, demolition, and remodeling, but not for interior changes, routine maintenance, or where material replacement is made with identical materials or paint colors are substantially the same as existing colors. What difference might historic designation make in an older neighborhood? If a neighborhood has secured historic designation, there may be fewer neglectful landlords as it takes more time and care to maintain the exterior character of a historic home during repair or renovation. As the neglectful landlords leave, caring landlords will likely select more attentive renters. Property values may increase as investors have faith the historical integrity of the neighborhood will be protected. Crime may decrease if the neighborhood appears more cared for and if the process of working together for a common goal, such as historic designation, improves the social cohesiveness of the community. 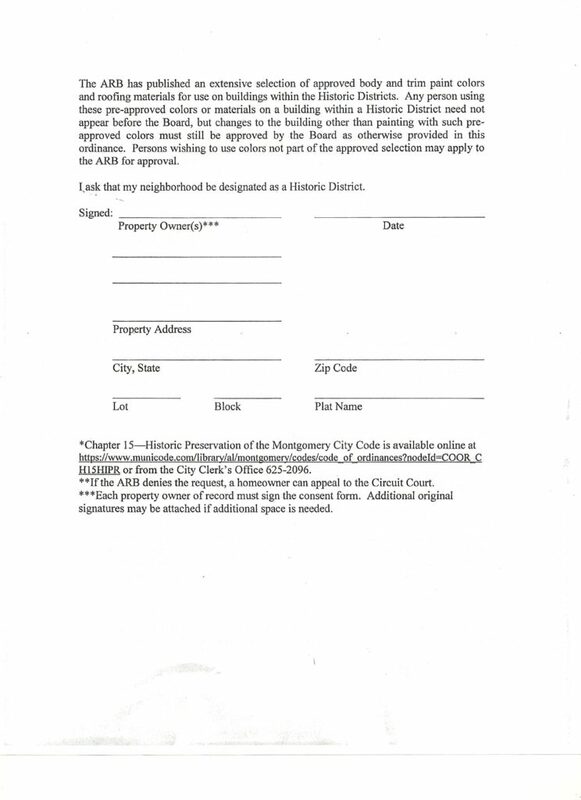 All Home Owners need to sign as you are listed on your property tax form. 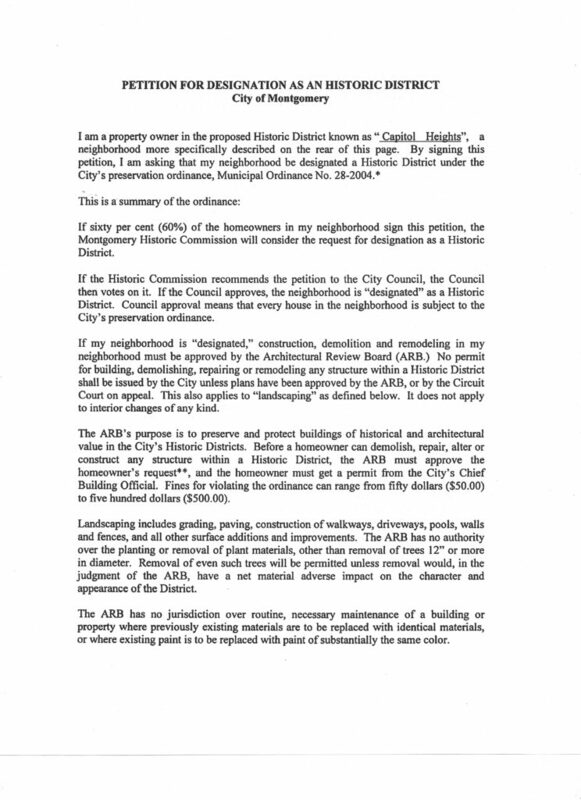 If more than one property owner as in significant other both signatures are required. Do not worry if you do not know your lot number we will fill this in for you. Just Signature and proper address filled in.